Sony announced that firmware version 1.8 for Playstation Vita will add PSone Classics support, a feature that many gamers have been asking for since the release of the handheld. There are however a few setbacks to this good news. For one, there isn’t an actual set date for the firmware, just a vague release window of this summer. But the more problematic news is that this won’t mean the entire PSone archive will become compatible with the firmware, and that rather it will be the beginning of a series of updates that add more and more to the compatible list over time. Hopefully this will not mean just a few added every month, and that instead we will see a healthy dose added to the list each week. 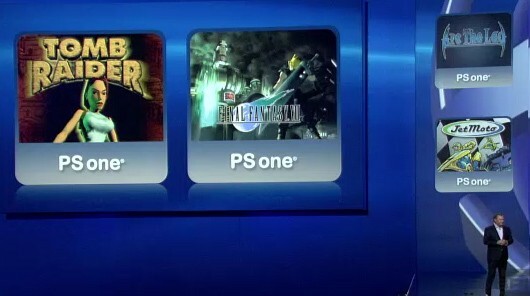 Another bit of better news from the announcement is that any of the PSone Classics that you already own on PSP/PS3 will not require a re-purchase either.